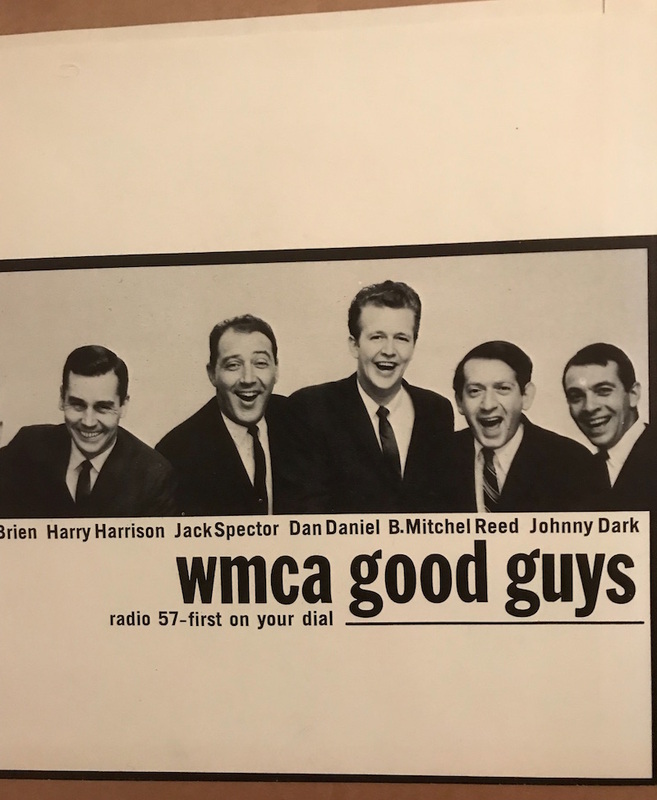 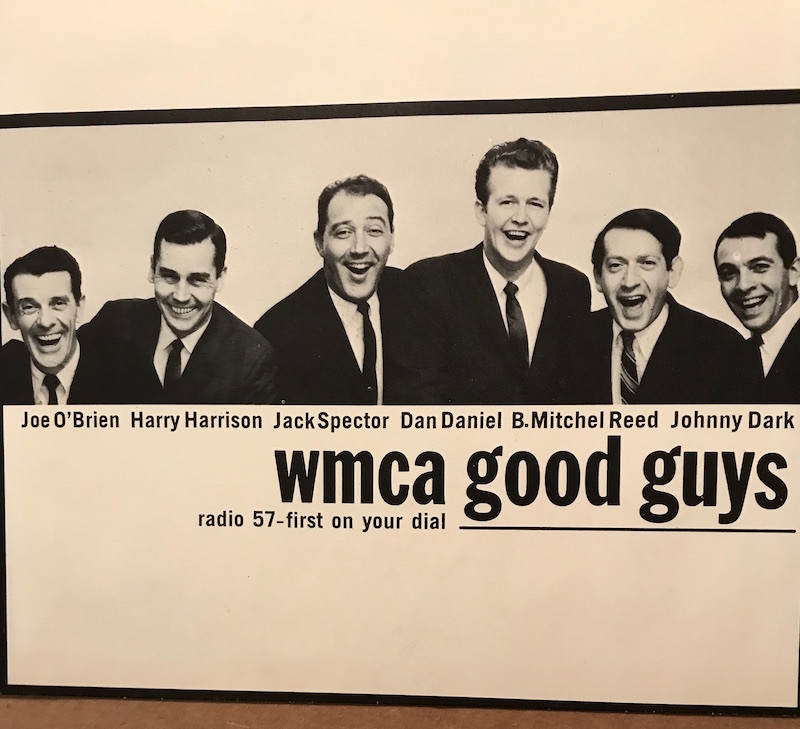 WMCA GOOD GUYS PROMOTIONAL PICTURE SLEEVE! 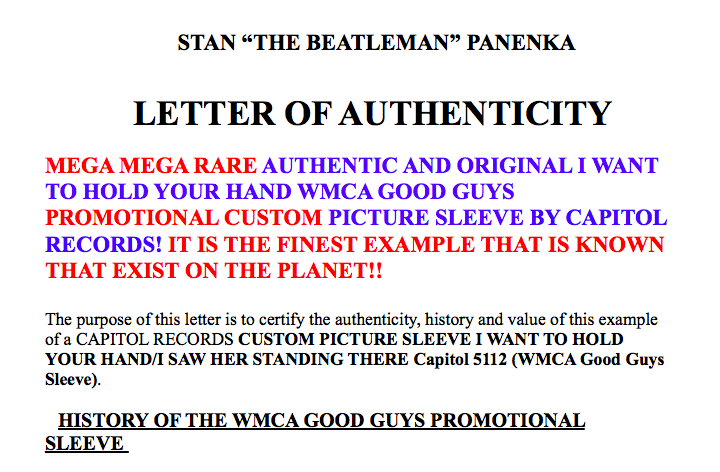 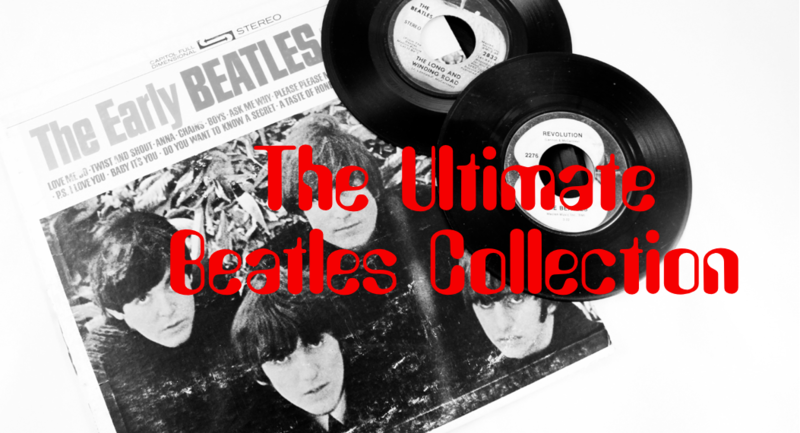 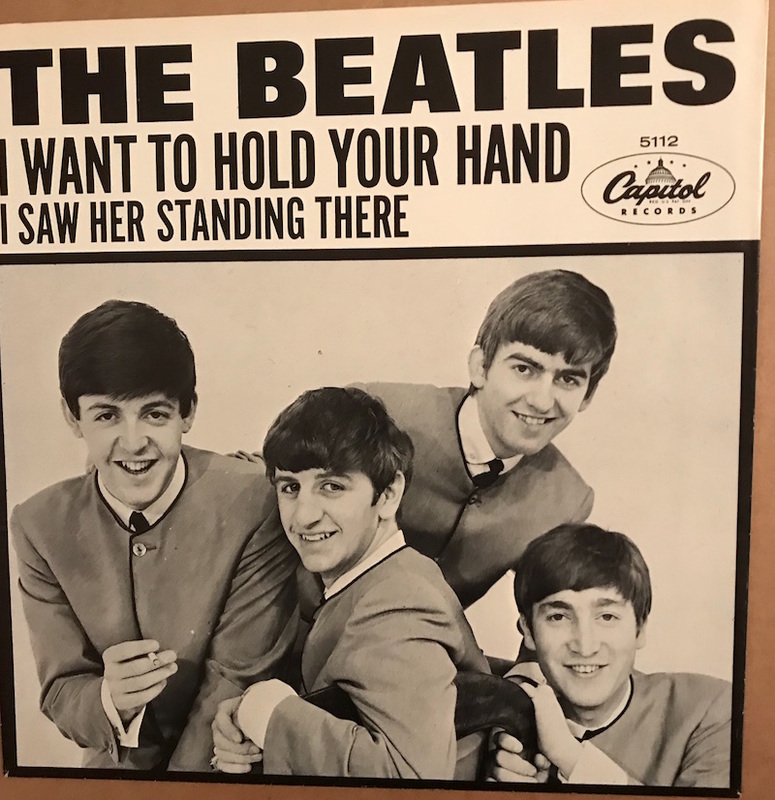 AND MOST VALUABLE (AND POPULAR) AMERICAN BEATLES PICTURE SLEEVES EVER AND QUITE POSSIBLY THE WORLD! 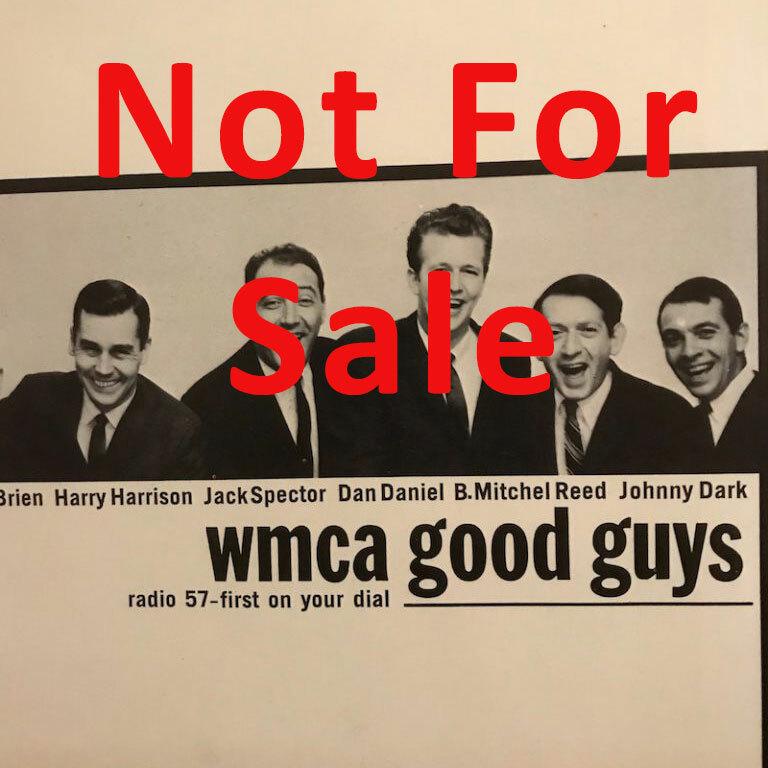 IN ABSOLUTELY STUNNING NM/MT CONDITION! 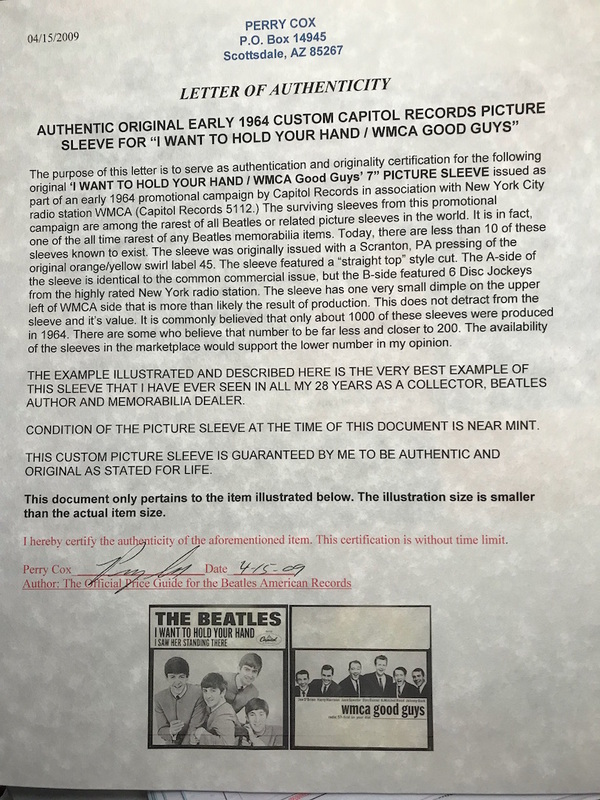 AGAIN, MY COPY IS THE FINEST CONDITION COPY THAT IS KNOWN TO EXIST!